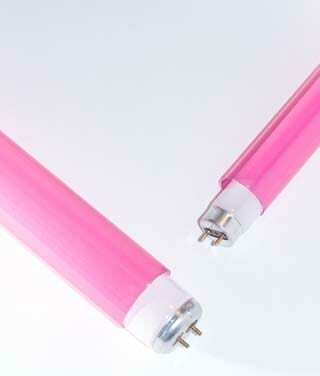 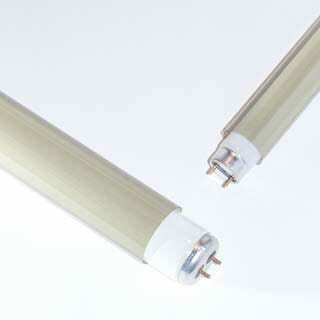 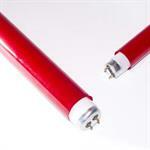 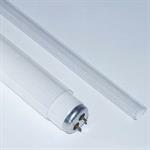 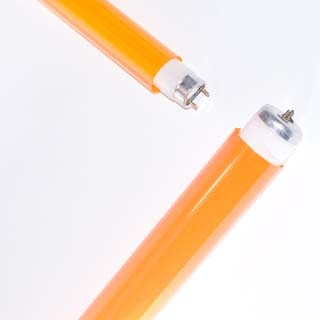 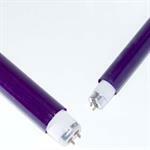 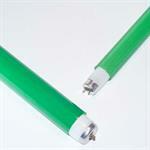 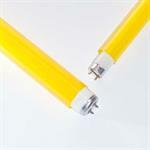 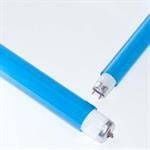 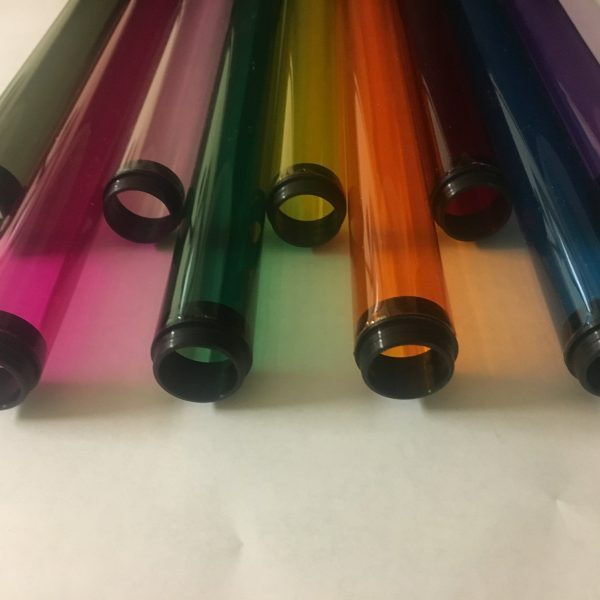 Tube Guards are an easy and economical choice in areas where lamp breakage and/or U.V. 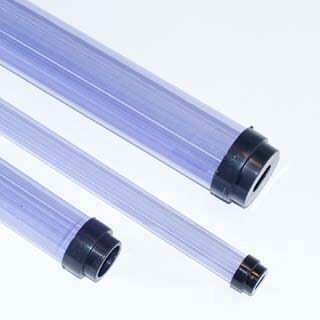 filtration is a concern. 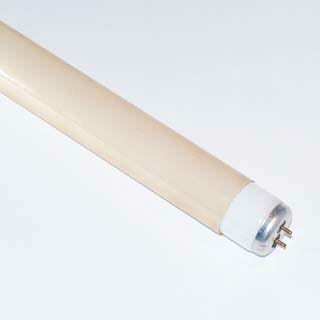 They simply slide over your existing bulbs to protect against shattered glass and control the release of toxins.